We are excited to host our very first Jester King Kitchen Supper Club this Thursday at 7pm in our hop yard! This week’s Supper Club is an intimate 5 course prix fixe dinner that will focus on plants, herbs, and vegetables from our farm and the neighboring farm community. Tickets for this evening dinner are $95 and include beverage pairings, gratuity, and stemware to take home (ticketing fee not included). Tickets for this dinner are still available. BUY YOUR TICKETS HERE! 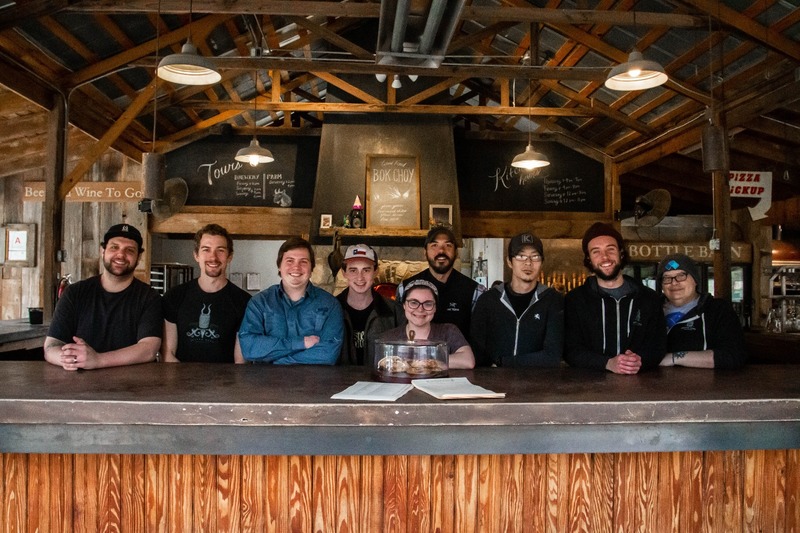 Jester King Kitchen Supper Club is a way for our kitchen team head by Executive Chef Damien Brockway to explore fun and exciting pairings and to host special collaborations from the food and drink world. 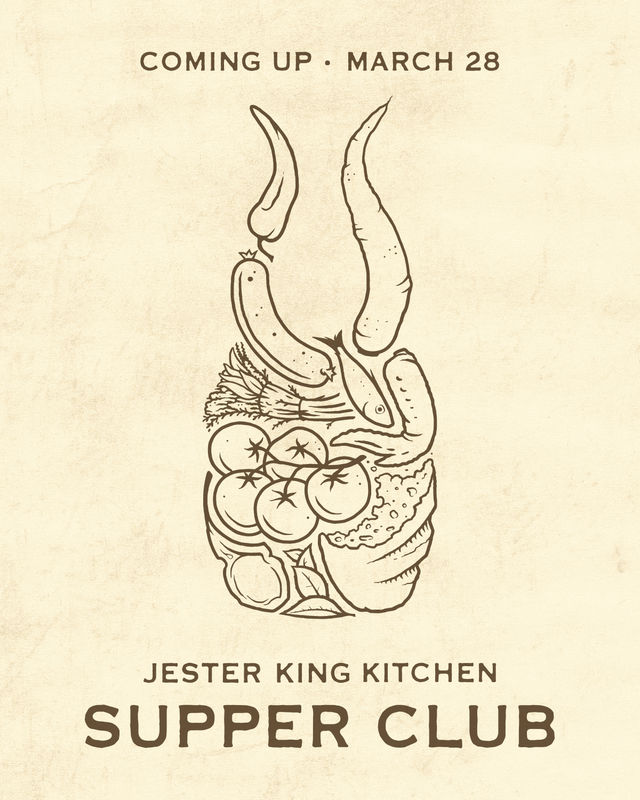 We hope you can join us for our inaugural Jester King Supper Club! We believe it will be a very special evening of food, drink and fun. Cheers!